On 1 May 2017, the new regulation on Europol will enter into force. The compromise agreed on in the framework of the trilogue procedure lays down new more detailed provisions on oversight of the activities of Europol by the European Parliament. Article 88 (2), sentence 3 of the Treaty on the Functioning of the European Union provides for the national Parliaments to be more closely involved with this scrutiny. Article 51 of the regulation mentions the establishment of a Joint Parliamentary Scrutiny Group (JPSG). The European Parliament had lobbied hard during the trilogue procedure to achieve this. The Group is to consist of Members of the European Parliament and the national Parliaments. Yet it is unclear how this will work in practice. The JPSG will be set up by the national Parliaments together with the Civil Liberties, Justice and Home Affairs (LIBE) Committee of the European Parliament. A working group is to be established made up of the conference of speakers of the future council presidencies (Luxembourg, Slovakia and the UK). The group is to formulate a proposal which will be deliberated on in the LIBE committee by this autumn if possible. The responsible committees from the national Parliaments (in Germany, the Committee on Internal Affairs as the lead committee, together with the Committee on Legal Affairs and Consumer Protection) will then have an opportunity to comment on the draft. A final version is planned for mid-December. This final draft is then to be deliberated on further and subsequently adopted by the Conference of Speakers. Yet the new opportunities for parliamentary oversight and access to information provided for by the regulation are likely to remain superficial. The explicit intention is not to scrutinise Europol’s day-to-day work. The idea is merely to “politically monitor Europol’s activities”. This includes examining their impacts on “the fundamental rights and freedoms of natural persons”. If the members of parliament do indeed identify problems, they may draw up “summary conclusions” and submit them to the Parliaments. Europol will also not be faced with any significant interference in the administration and organisation of its work. The JPSG will be able to participate in meetings of the Management Board, but only at the invitation of the latter. The Members of Parliament from the EU Member States and the European Parliament then have to take a back seat as non-voting observers. The degree of influence in selecting the Executive Director is equally insignificant. Before appointment, the candidate selected by the Council may be invited to appear before the LIBE committee. Yet the decision on this invitation lies with the Council and the Members of Parliament are also only entitled to give a non-binding opinion. In practice, these new opportunities to exercise scrutiny are thus a blunt sword. Neither does the JPSG have any wider rights to gain information. 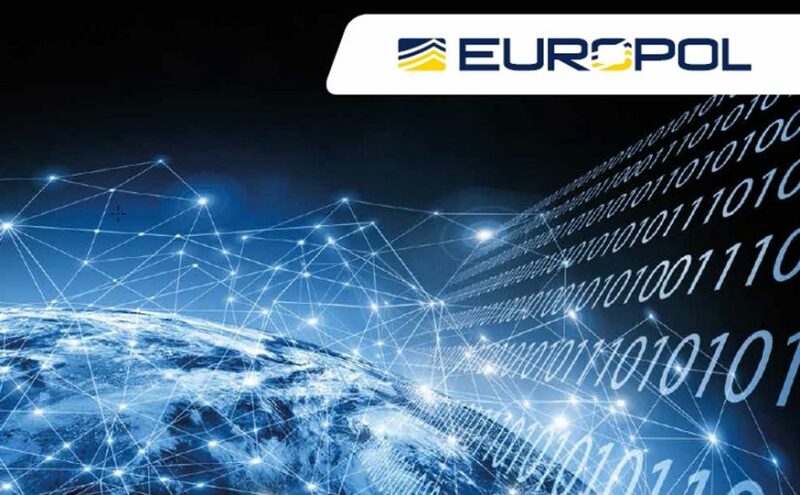 Europol is supposed to transmit “relevant documents” including “threat assessments, strategic analyses and general situation reports”, as well as the results of studies and evaluations commissioned by Europol. However, this only applies to non-classified documents and thus continues a previous practice denying MEPs access to important information. The European Parliament does not have access to Council documents classified as LIMITE or RESTREINT, which contain important information on Europol’s activities. The parliamentarians in Brussels are thus reduced to downloading these papers from the website of the civil rights organisation Statewatch. It would have been much more important to ensure more intense scrutiny of Europol’s operative work (which is increasingly becoming a law unto itself). This would apply, for example, to computer-assisted investigative techniques, which cannot be monitored by the national Parliaments. One example of this the fact that, although the German Federal Criminal Police Office helps Europol in procuring software for big data analysis, the Federal Ministry of the Interior refuses to provide any information on the functions of this software, since the national governments have no obligation to scrutinise the work of Europol. When MEPs ask the European Commission – which is responsible in this context – for details, these enquiries are often answered after expiry of the three-month deadline and even then they are answered extremely succinctly. The right of MEPs to information has now been reduced to three questions per topic (and four questions per month). It was thus not possible, for instance, to oversee the work of the new Internet Referral Unit at Europol, which was decided on in April 2015 and set up last July. By the time the Commission finally reacted to an enquiry about the Internet Referral Unit, it had already turned to other tasks, meaning that the answer was out of date. The text first appeared here.